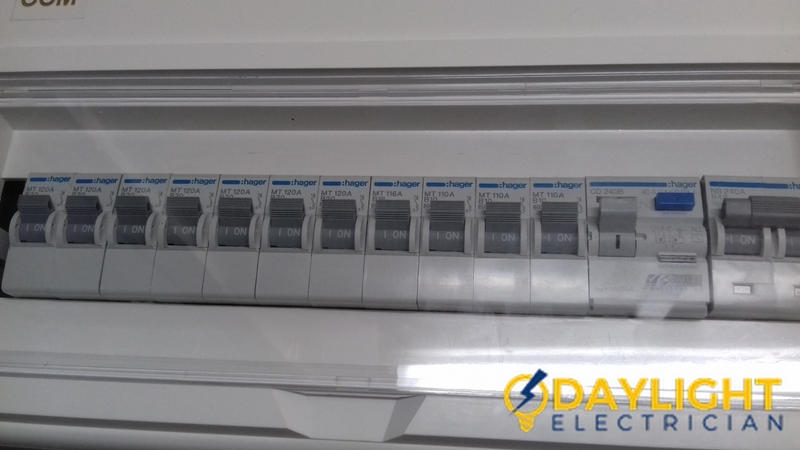 When it comes to electrical issues at home, most people prefer to make an attempt to rectify the issues themselves before engaging an electrician. 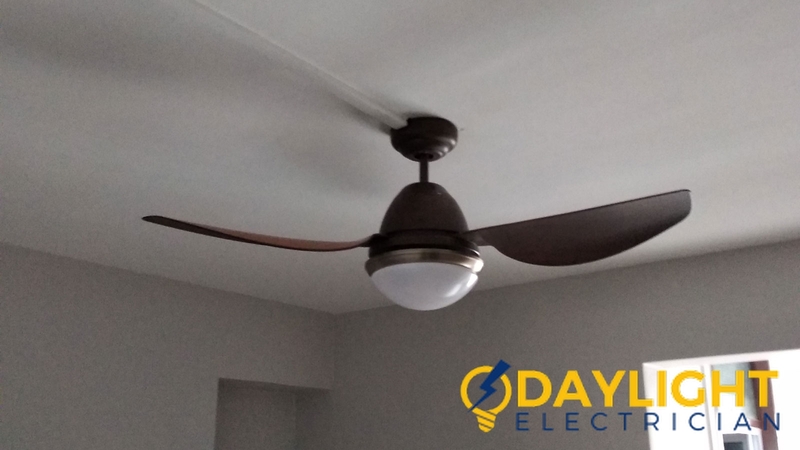 Whether its electrical wire changing, LED light changing, or fan fitting, they prefer to do it on own to save the money. 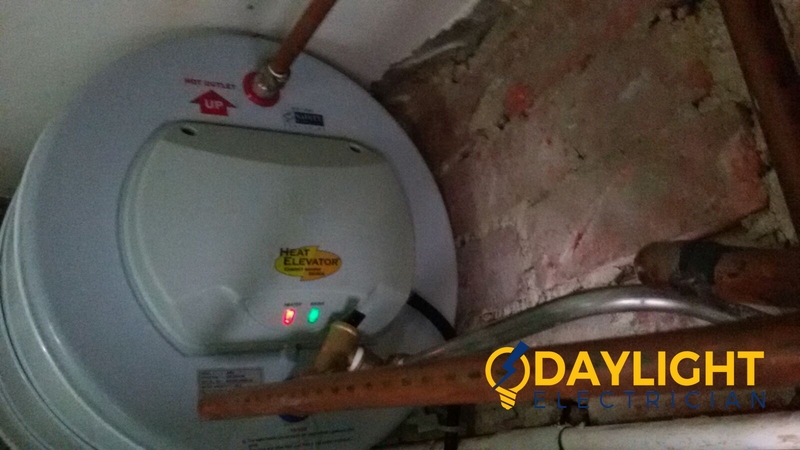 Sometimes these DIY attempts become fruitful if the work is done properly but other times, people do it in a wrong way due to lack of experience which may lead to further complications. In Singapore, there may be many problems such as power tripping, that it is becoming very common to the individuals to learn to rectify the matter on their own. 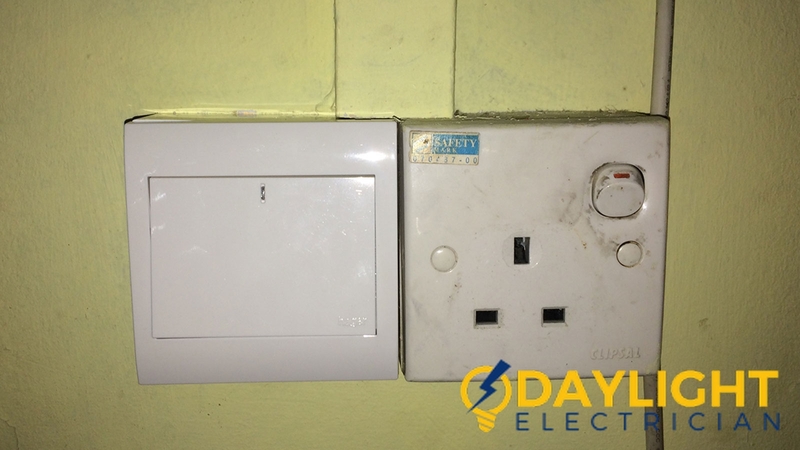 Changing of electrical wiring and other electrical work should be done by taking precautions or engaging the help of professionals, otherwise they might cause issues like short circuits or power failure. 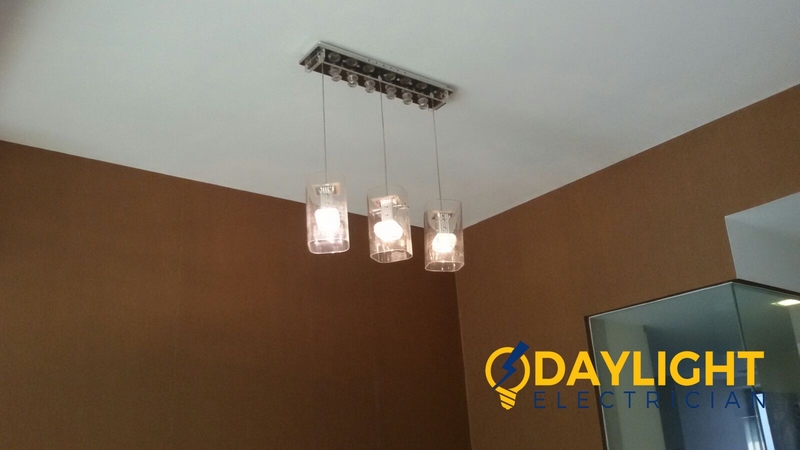 Here are the few guidelines for the individuals who prefer to apply their efforts towards electrical wiring. Electrical wire comes in three colours: red, black, and white. Red and black are the wires in which the current exist. The white wire is the neutral one. Make sure that all the wires are working properly and do not join each other. 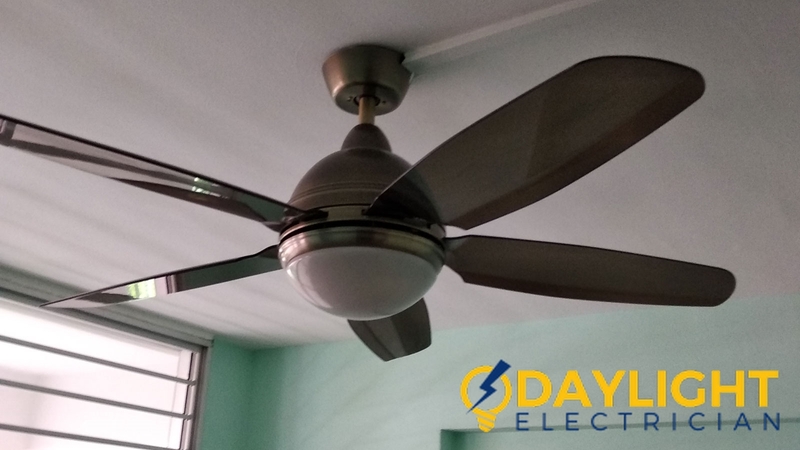 In the event that the 3 wires are joined due to miswiring, short circuits or shocks may occur. 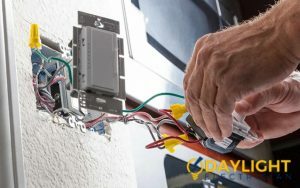 Most inexperienced people would attempt to strip a wire when working on wirings to get the connections. But this is very dangerous and may cause fire and electric jolts. So never attempt this without a professional. Messy wires would require you to rewire it. 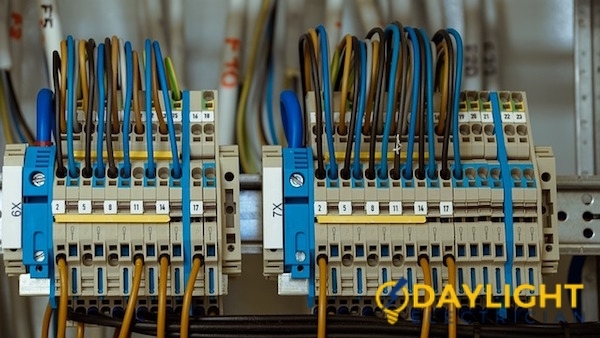 If you are doing the rewiring then make sure that all the wires are connected properly with the port. The wrong placement of wires may be a potential fire hazard. 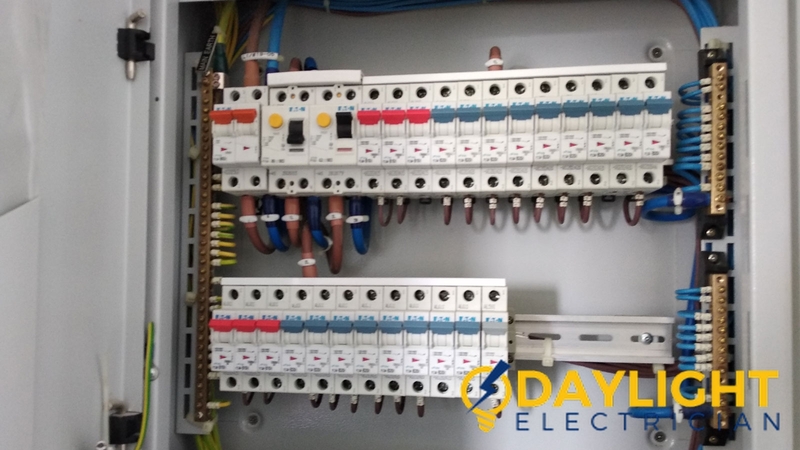 The electrical boxes are very important to protect you from sparks or flame, and fixing them perfectly ensures that the wires are protected, which can prevent accidents. Make sure that you have not overfill the boxes because the overfilling may cause overloading which could lead to a fire. The unprotected and open plastic cables can be damaged very easily. Make sure that you have covered all the plastic cables under the walls. Protecting the plastic cables can save your money and time than compare to rewiring damaged cables. 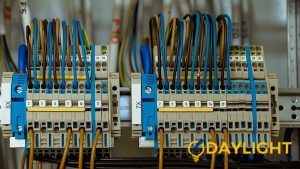 Open and exposed cables increase the risk of mishaps, so it is important that these cables are properly secured and protected. 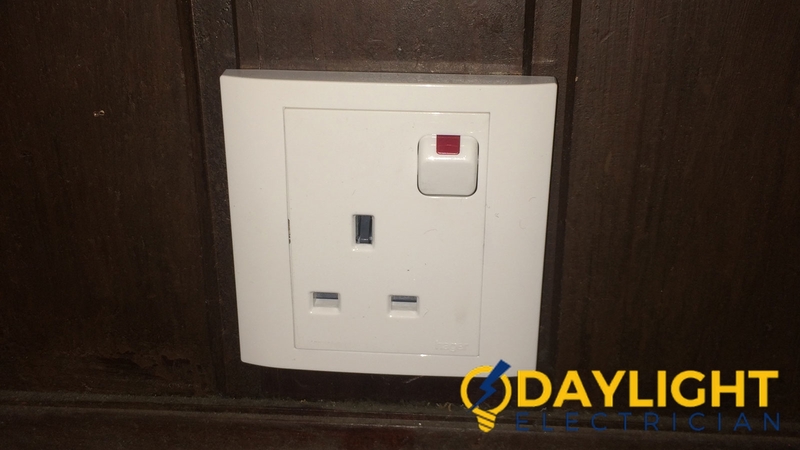 Always use single electrical wire to the switch and if you are placing the multiple wires then use wire nut by pigtail attaching with the screw of the device. 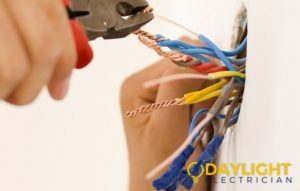 These are some tips you can follow to assist with electrical wiring at your home. 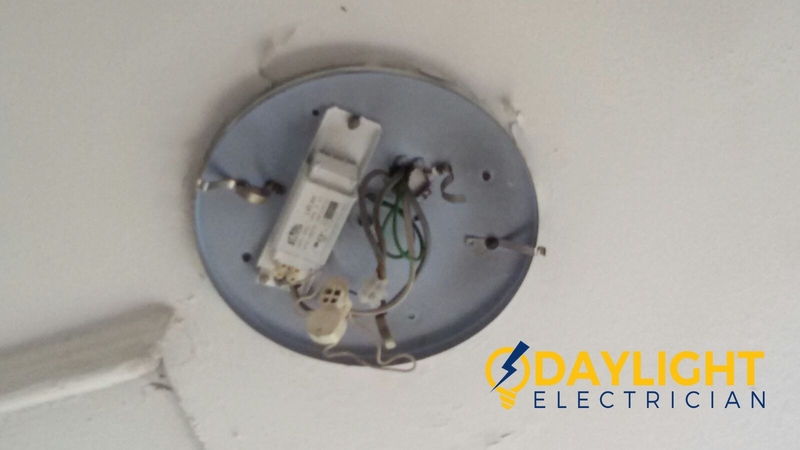 These few tips should be followed to avoid the major risks like the short circuit, overloading, and fire hazards.